Why Do I Do It? Because It’s The Right Thing To Do! I started DotWeekly in 2008 because I love domain names! I also like helping people and doing the right thing. I don’t just help others “online”, it’s something I do daily in my life. Why? Because it’s the right thing to do. Over the years, I have helped countless companies, individuals and every day people just like you and me. Why? It’s what I do! It’s me! It’s the right thing to do. Did you know that DotWeekly offers a domain buy service? Maybe you did, maybe you didn’t and if you didn’t, this is why I’m writing about it! I have been involved in the domain name industry since 2006 and began helping people related to domain names since 2008 when I started DotWeekly. I have learned A LOT in the years since I started and simply have grown to love domain names. They are so powerful! I am very happy to finally announce that my Domain Movers series is moving over to the very popular publication TheDomains.com, which is owned by Michael Berkens. I will also be the one writing the series on TheDomains! A lot of people have come to love the series as it provides a lot of unique content relating to domain names and what corporations are acquiring and what they are doing with the domains they already own. ISIS Wallet To Rebrand To Softcard? ISIS Wallet™ payment service announced on July 7, 2014 that the company will be rebranding ISIS in the coming months due to the companies name being used by a militant group. 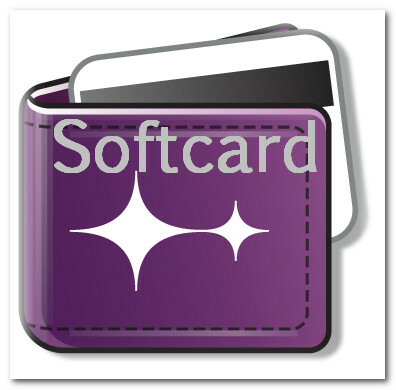 Well, I am confident enough to announce that ISIS will very likely be Softcard! A lot of “Softcard” domain names have been registered starting on July 31, 2014 and continue each day and most have very similar connections to domain names used by ISIS now.